I originally started working with Herdel Medicine on creating them a brochure website for their practice. In the years that followed, we have converted the practice from a paper to all electronic medical records practice. 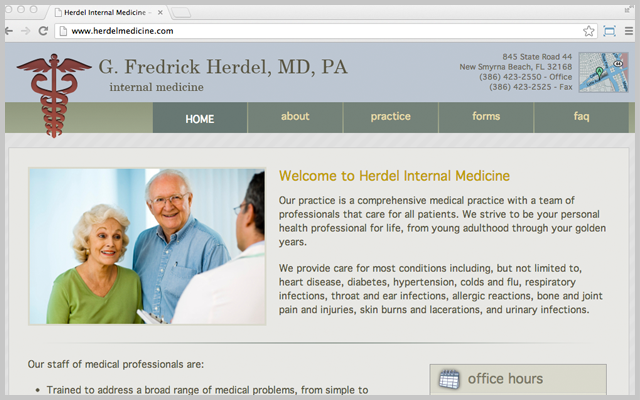 To see the Herdel Medicine website click www.herdelmedicine.com.